HomeBooks about Fr Doyle. Part 3: Worshipper and Worshipped. Books about Fr Doyle. Part 3: Worshipper and Worshipped. Worshipper and Worshipped was written by Carole Hope and published in 2013. 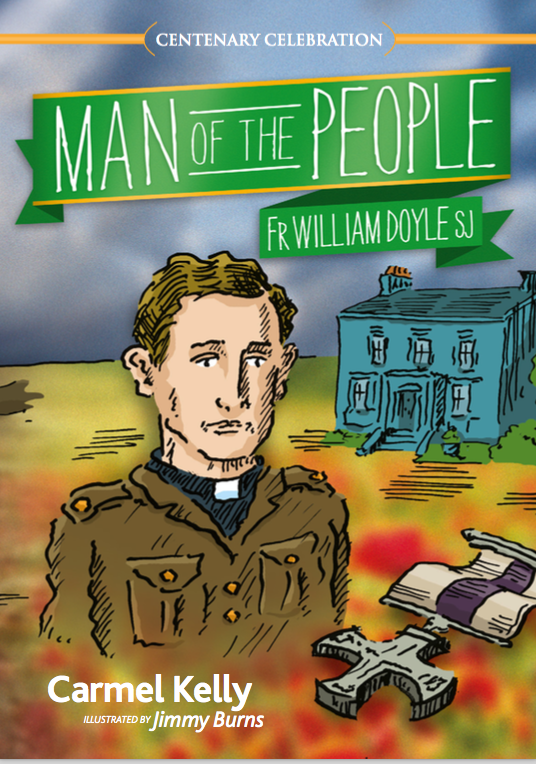 It has the distinction of being the longest book about Fr Doyle – it is over 700 pages in length! 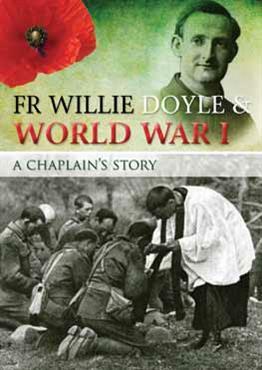 This is the definitive study of Fr Doyle’s life as a military chaplain. 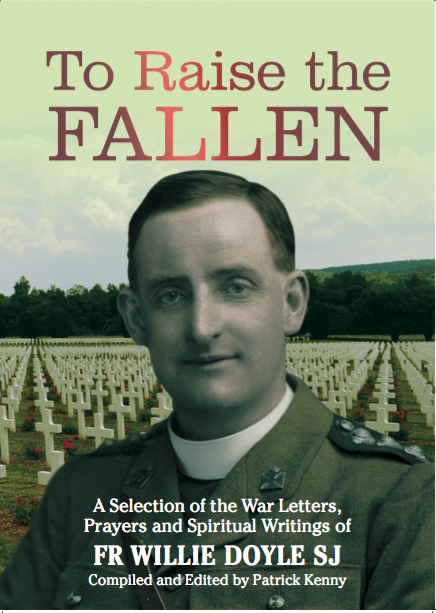 If the O’Rahilly book is approximately 60% general biography and spiritual life and 40% about the war, this book is balanced in the opposite way, with about 15% being about Fr Doyle’s earlier life and spirituality and 85% about the war. 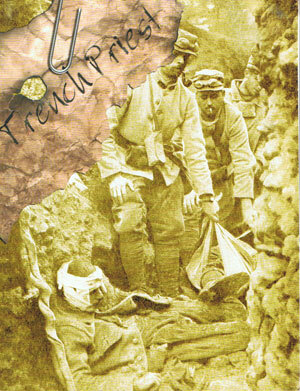 It contains substantial new scholarship and research about the war years, and includes many letters and notes by Fr Doyle that have never been published elsewhere, including several interesting episodes that O’Rahilly never alluded to, and which I haven’t written about on this site either – so get the book to read about them! 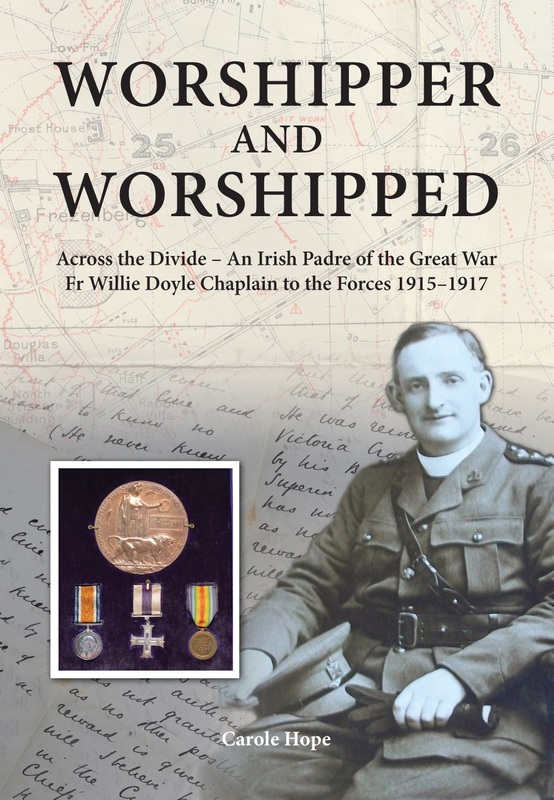 The book also places Fr Doyle’s war experience in a wider context, so it also serves as something of a history of the 16th (Irish) Division as told through the eyes of Fr Doyle. This is a detailed and scholarly book but which is still very easy to read and contains very substantial and lengthy passages from Fr Doyle’s own writings. 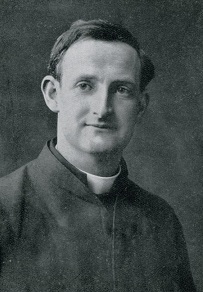 It is the first major original contribution to the study of Fr Doyle’s life since O’Rahilly’s biography in the 1920’s. 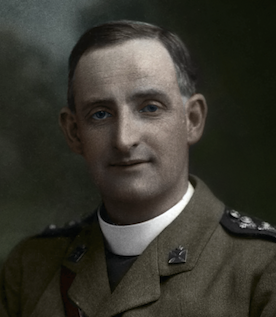 As we approach the 100th anniversary of Fr Doyle’s death, it is an excellent resource for anyone who wants to understand the war years in greater detail and context. Thank you for your regular references to my book. As you know, it was a mammoth task to research and write the biography but was so rewarding and I can only imagine the satisfaction you will gain from producing your own publication.